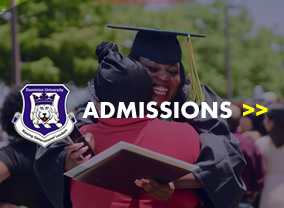 Welcome to the UNDERGRADUATE STUDENT ONLINE REGISTRATION portal of Dominion University. The DU UNDERGRADUATE Student Online Information System allows UNDERGRADUATE students of the University to access Online portal /resources. These resources include online student personal data registration, online course registration, checking of results, course and examination timetables among other services. To access the services, a student must activate an account on the system using instructed procedure and register using your complete academic details. This activation is a one-time action per session that will be used to setup the student’s profile within the system. The student account also has the bonus facility to enable the student view all his/her results for an academic session(when activated). All enquiries, complains and suggestion should be directed to the Portal administrator or any staff of the ICT/Computer centre Or you can send a message using the contact form on the University’s main website contact page.